This carpet is woven in our high quality Royal Clovelly Axminster Weave. Made from: The finest 100 percent Pure new wool, woven to bring out the detail to the design. 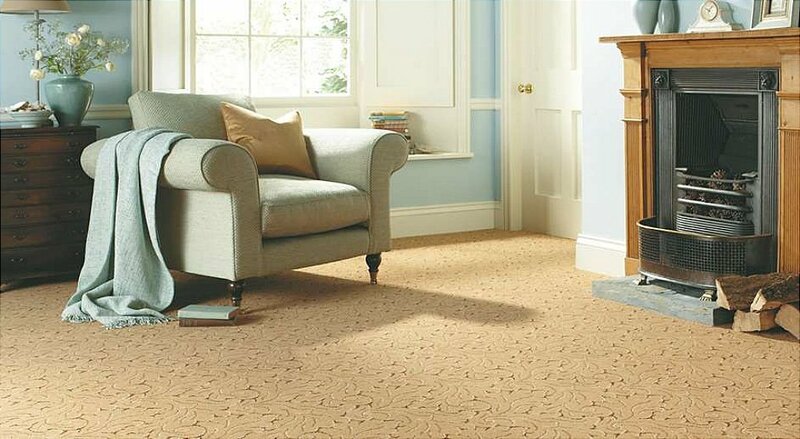 I would like more information about Royal Clovelly Symphony by Axminster Carpets.